The Australian Stockman’s Hall of Fame is known as Australia’s premier outback heritage institution and is located in Longreach, Queensland. 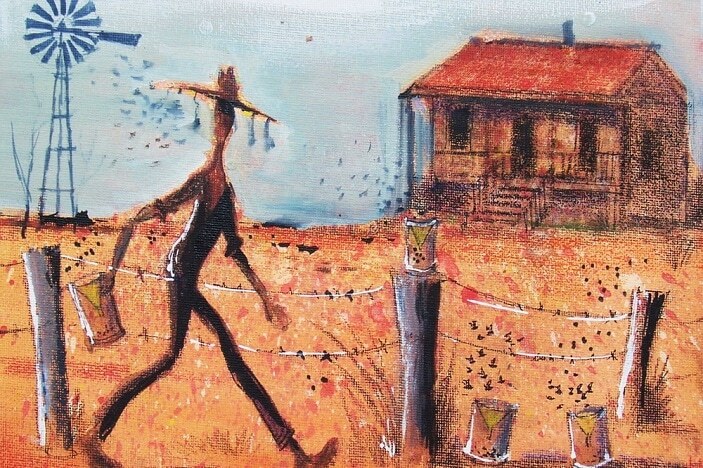 If you want an introduction to the history and life on properties in the outback, it is the perfect place to go. Longreach is a small town of about 4,200 people in central western Queensland. The drive is about 12.5 hours from Brisbane and is completely on tar sealed roads. 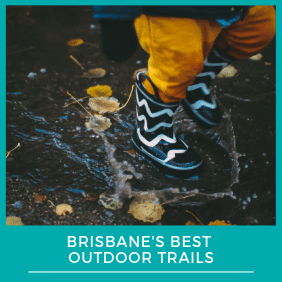 If you want to split the trip up over a few days, Toowoomba, Roma, and Tambo are great family-friendly places to stay overnight. 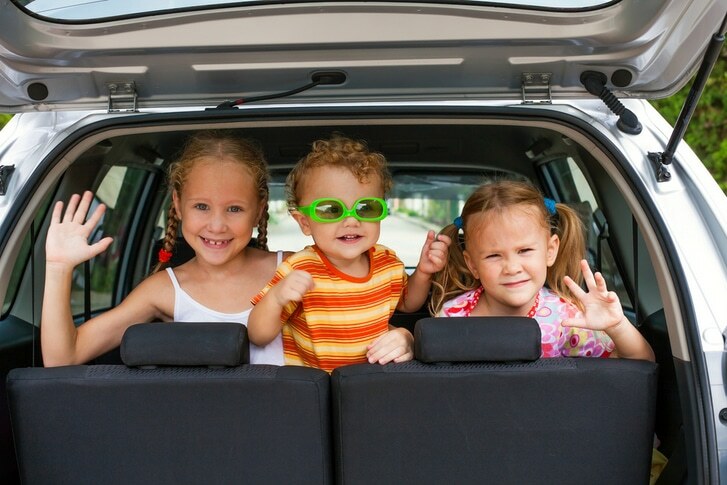 As you get closer to Longreach, tell the kids to look out of their windows to spot kangaroos and emus! 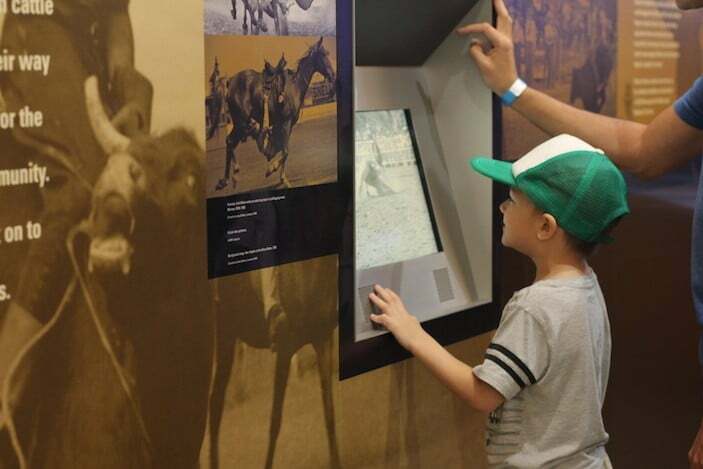 There are six galleries to explore in the Hall of Fame, starting with a short video of interviews with different stockmen in the Longreach region (including women, Aboriginal, and “young fella” stockmen too). This helps set the scene to learn about the rich history of outback families and to consider the changing reality for stockmen today. 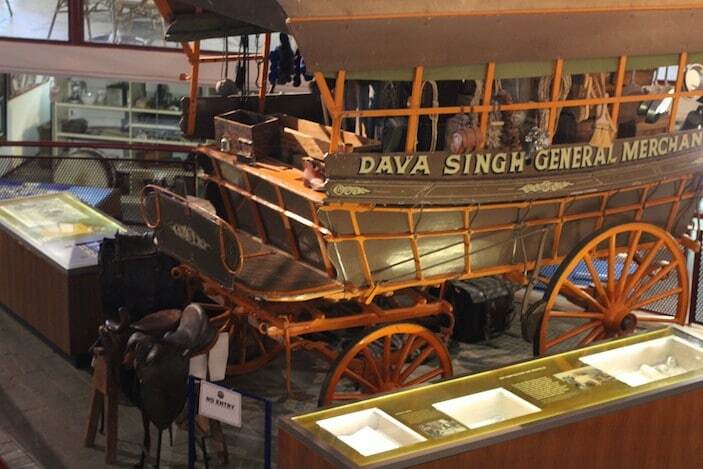 In the Pioneers and Outback Properties exhibits, young and old alike can appreciate the life-size vehicles, houses and artefacts spread throughout. 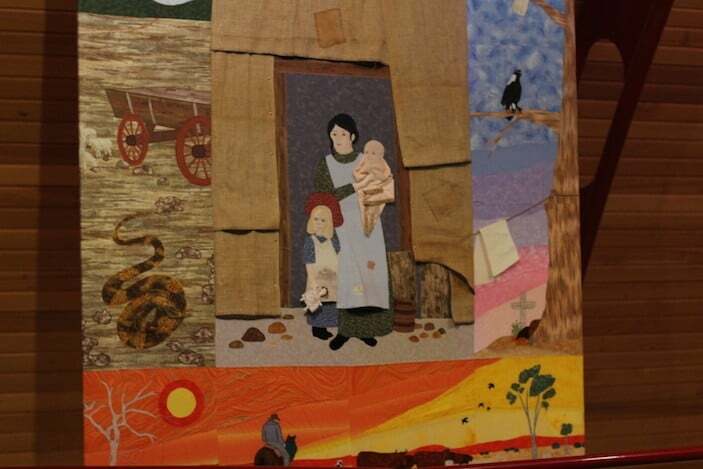 Visitors feel like they are transported back to seeing what life was like for outback families in the early 1900’s. 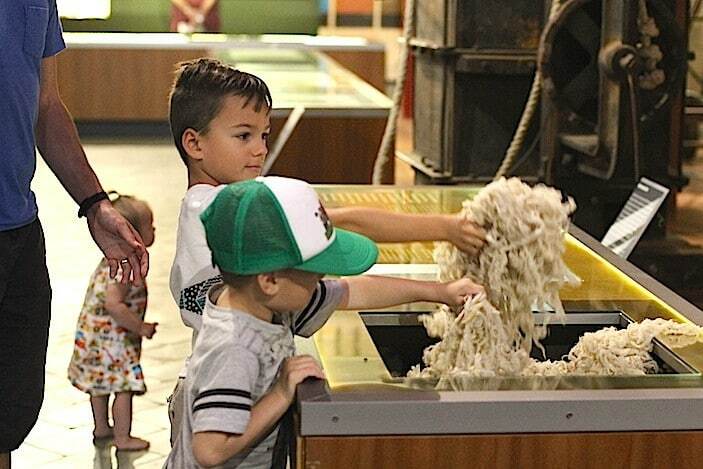 The exhibits cover many topics from shearing, cooking, transportation, communication, farming practice, challenges the families faced, tools, and the lifestyle of the stockmen. There are also many interactive media presentations which share footage about different topics, from rodeos to camping out to natural disasters to pests on the farm. These are perfect for younger children who cannot read. 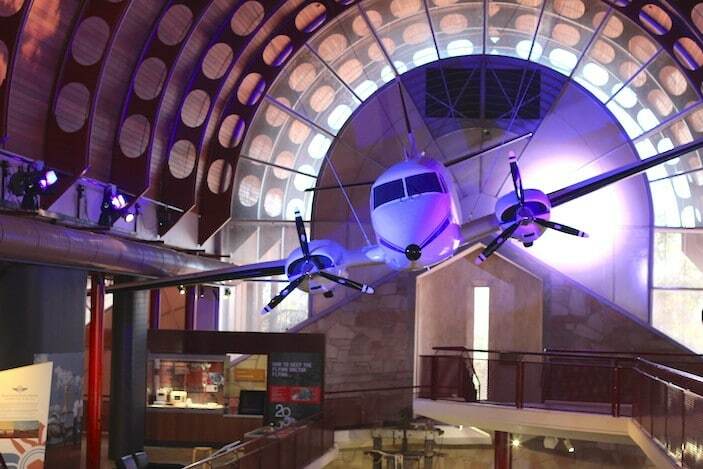 The Royal Flying Doctors exhibit features displays where you can learn about the importance of these doctors for outback families, see examples of cases the doctors commonly had in the past, and examine the medical kits that were used years ago. With so much to see and so many of the exhibits interactive for kids, it is best to book out a few hours to make your way through the exhibits. 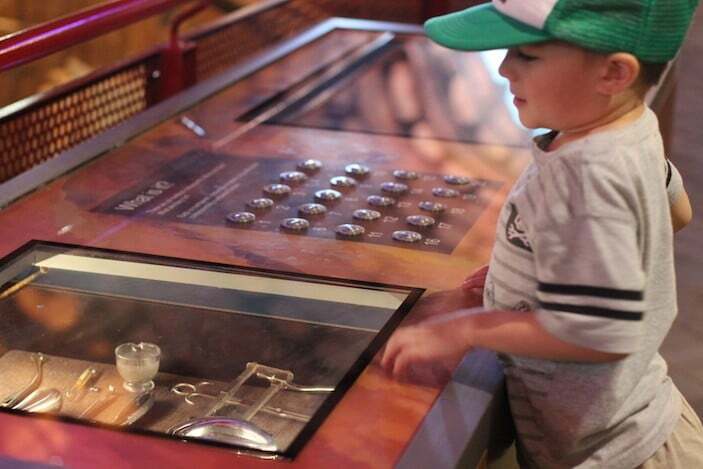 If you have older children, your family could definitely spend a whole day at the Hall of Fame reading the descriptions of each display and listening to the real life stories featured around the exhibits. There is a great cafe and gift shop to visit as well. 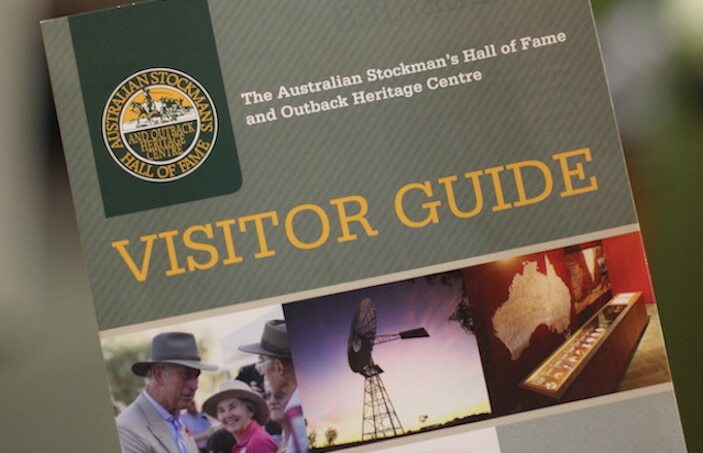 The Australian Stockman’s Hall of Fame is not to miss for anyone traveling through the Longreach region, and will give you a better appreciation and admiration of stockmen in the outback. It is a great destination in itself if you are keen to learn about the history of the outback and help your kids understand this region of Australia. It is open 9am to 4pm every day excluding Christmas Day and Boxing Day. This is a guest post. Chelsea Lee Smith is a mother of three, passionate traveler, and children’s book author. Her blog MomentsADay.com features practical inspiration for families to connect, build character, and make a difference.